and to make matters worse we had a house inspection. It's also freezing cold in our part of the world!! 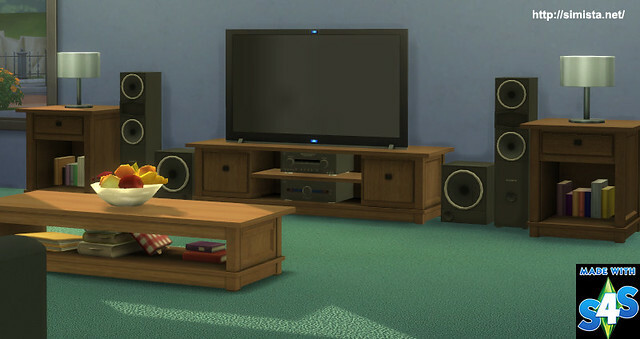 Anyhow I have made this little lounge room set. I will link to the other items in the pics at the bottom of this post. 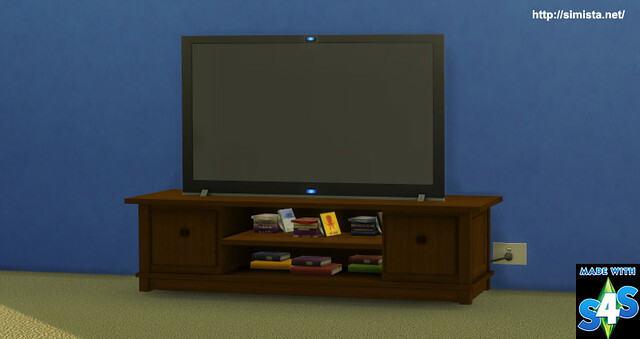 The coffee table is low line and has slots on the lower level, only small deco items will fit in it like books etc. do this by holding "alt" when placing. pic I just filled it with the default cd cases. or search "Amber" and they will show up. 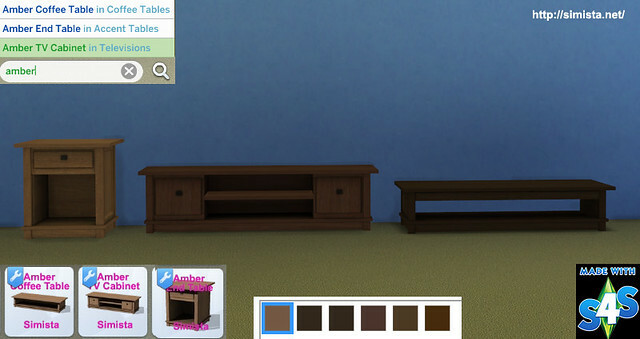 hi, i hav a problem, all the CC don't appear in my game. 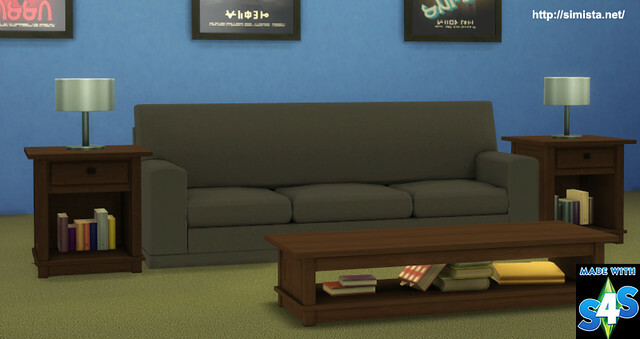 I placed all in the Mods folder. Have you an idea please ? thanks !